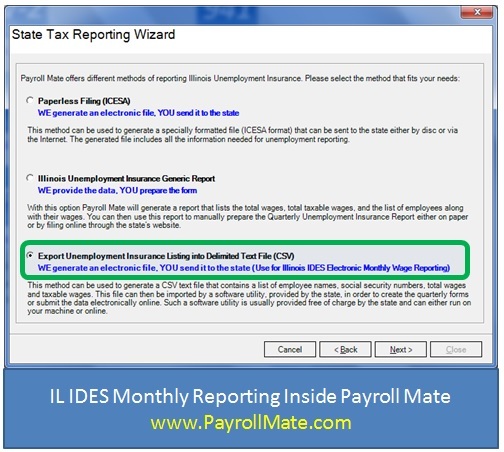 Our Payroll Mate software now supports Illinois Unemployment Monthly Reporting as mandated by IDES. This new feature gives employers the ability to create files in a special format defined by the department of employment security and ready to upload through Taxnet (IDES online tax filing application). In the past, only employers with 250 or more employees needed to report monthly. This threshold has been lowered to 25. Employers will continue to submit quarterly reports, but will also submit eight additional monthly wage reports. Payroll Mate supports both monthly and quarterly reporting. The monthly IDES electronic file includes the following information on the employer side: federal employer identification number (FEIN), IL employer UI account number and total wages paid to workers during the reporting period. On the employee side the information that needs to be reported includes: first name, last name, social security number and IL unemployment wages. Once the electronic file is created by Payroll Mate, employers will need to visit https://taxnet.ides.state.il.us , logon and upload the submission for the month. First time users will need to register and agree to the electronic filing certification. Reporting submissions may begin as early as the 16th of the current month and are due on the last day of the following month. For example employers must file October reports by November 30th, but can start filing by October 16th. 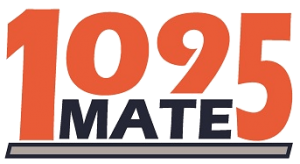 Our Payroll Mate software now supports Illinois Unemployment Monthly Reporting as mandated by IDES. QuickBooks 2011 has been discontinued by Intuit on May 31, 2014 (QB 2011 payroll sunset). This means that current QuickBooks 2011 users will not be able to run payroll, pay employees or file payroll forms especially the upcoming second quarter 941 form without upgrading to QuickBooks 2014 and signing up for a new payroll subscription (please refer to QuickBooks service discontinuation policy and upgrade for more details). 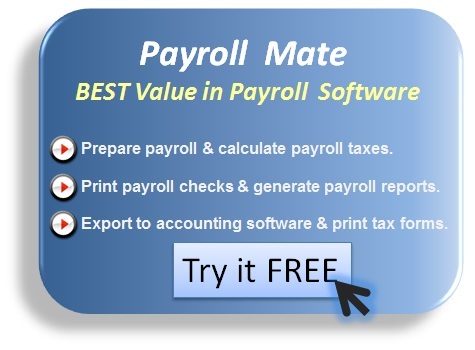 Our Payroll Mate 2014 payroll software offers a great alternative to employers and tax professionals, who wish to continue to use QuickBooks 2011 and still do payroll in-house. $119 per calendar year for up to 10 companies with 75 employees per company. No per employee or per check charges. The price of Payroll Mate has not increased in 10 years. We grow by adding customers and not by increasing prices. Easily import your employees from QuickBooks including names, addresses and socials. Enter year-to-date information so you can switch mid-year. You will be able to print 2014 941 for the second quarter although you processed part of your second quarter checks in QuickBooks. Powerful export capability to QuickBooks. Once you are done processing payroll inside Payroll Mate, export checks and payroll data to QuickBooks 2011 (or any other copy) for accounting purposes. Easy to use and setup. Click here for full feature list. Try today. Download free trial.